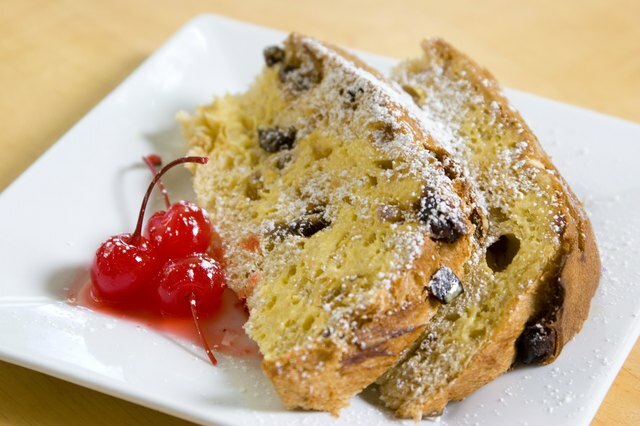 Panettone is a irreplaceable part of the holidays in Italy. 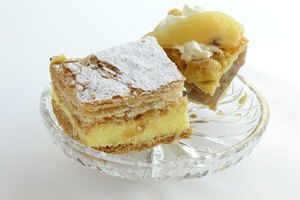 The pastry originated in Milan, sometime around the 15th century with the tradition of eating a slice of panettone on January 4 to ensure good health for the coming year. 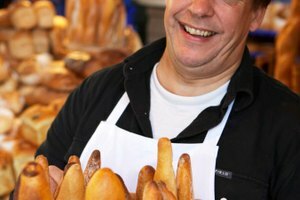 The bread comes in different varieties: studded with candied fruit, covered in chocolate or almond icing or cream-filled. 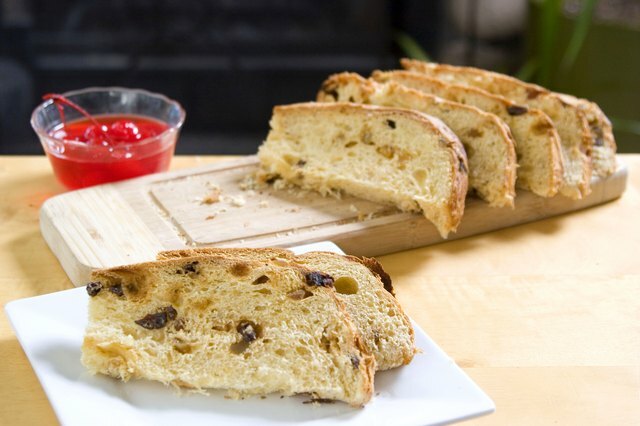 You can serve panettone in more than one way, but for the best luck and fortune, you'll want to do it in the most traditional way. Separate the panettone from its paper layer. 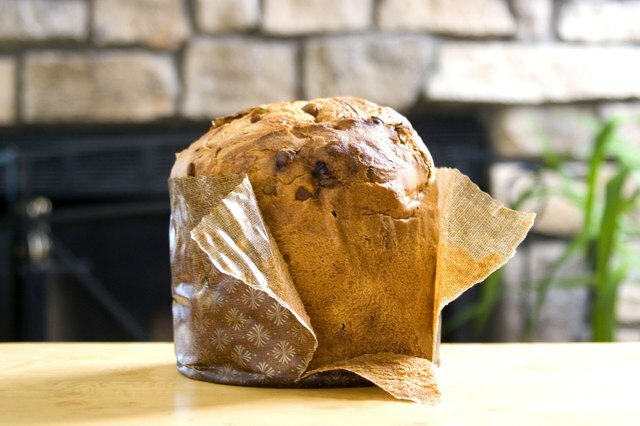 Place the panettone upright on a cutting board and slice with a serrated knife, like you would with a round layer cake. Alternatively, turn the panettone loaf on its side and slice 1/2-inch rounds. Toast the rounds in the toaster and place on serving plates. 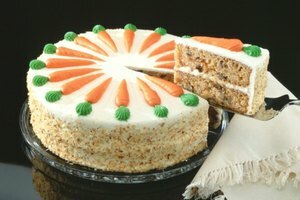 Place individual slices on cake plates. 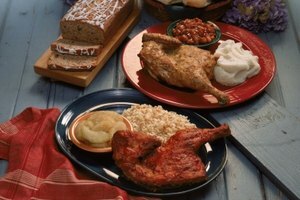 Serve with mascarpone cheese, assorted jams or butter. What Is a French Layered Hair Cut?